The High Court has been asked to declare that the Government’s so-called “bedroom tax” unlawfully discriminates against disabled people in social housing. New housing benefit regulations, introduced on April 1, led to reductions in benefit payments to tenants assessed to be under-occupying their accommodation. Under new “size criteria”, tenants with one spare bedroom have had a payment reduction of 14% and those deemed to have two or more spare, a reduction of 25%. Human rights lawyers say that, unless the families move from their homes into smaller properties, they face building up rent arrears and being forced out any way. 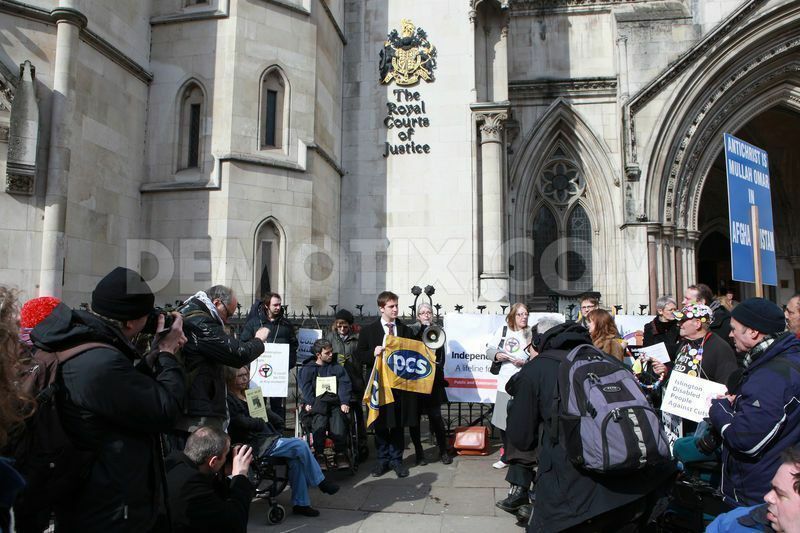 Ten cases have been brought before London’s High Court which are said to illustrate the serious impact of the regulations on disabled people up and down the country. 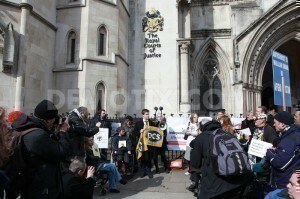 Martin Westgate QC, appearing for the 10, told two judges the regulations were flawed because they failed to deal with the needs of the disabled and the amount of space and the number of rooms they realistically needed if they were not to suffer discrimination because of their disabilities. In some cases they needed more room than people without disabilities because they could not share rooms with other family members or needed extra space to store equipment for their disability. In other cases the regulations were failing to make proper provision for families with a disabled member who needed additional accommodation because of that disability. In a three-day hearing, he is asking the court to rule that the new regulations breach Article 14 of the European Convention on Human Rights, which protects against discrimination. He also argues that Iain Duncan Smith, the Work and Pensions Secretary, has failed to comply with his public equality duty under the 2010 Equality Act and the discriminatory element in the regulations must be quashed. The Department for Work and Pensions (DWP) rejects the “bedroom tax” tag and says the reality is that “a spare room subsidy” has been removed from social sector tenants. DWP lawyers say reduction of rising housing benefit expenditure is an “integral aspect” of the Government’s deficit reduction programme, and the change in regulations is expected to produce savings of £500m a year.